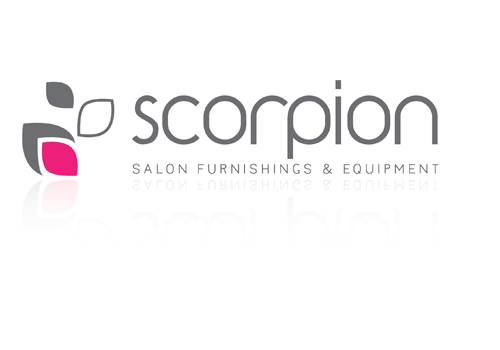 Scorpion Furniture is a salon furniture company that specialises in stylish design but at affordable prices. Designed by leading UK specialists, these versatile pieces cover a broad range of styles and budgets to suit any salon. Unlike standard high-end designer brands, which can be expensive and quickly dated, Scorpion allows you to have durable, functional design without the lasting commitment.